Death never looked so good…or sounded so good for that matter. 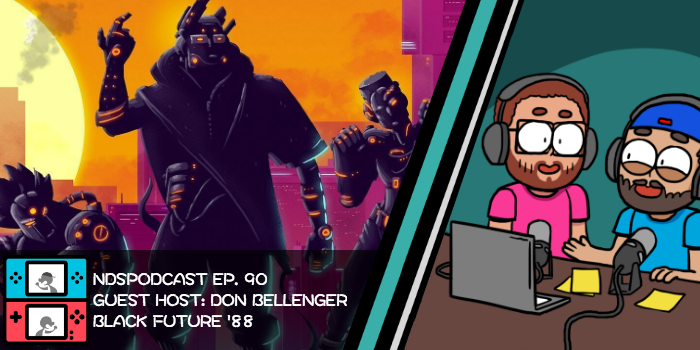 Don Bellenger is here to help us survive his synth-punk roguelike shooter Black Future ‘88…and hopefully keep our hearts from exploding. Cross-Play gets Crossed-OUT on the Nintendo Switch…but at least we can still play Yoshi with our friends. We may have a BEHEMOTH of an indie game coming our way pretty soon. And finally, The Hype Zone leaves us on the verge of hysteria. 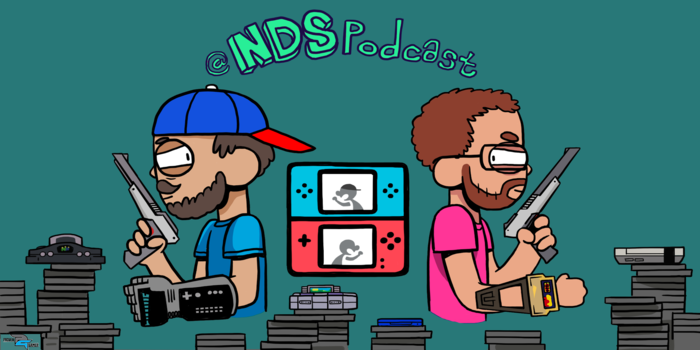 This is Nintendo Duel Screens: Episode 90!